It can sometimes be a struggle to kill time when you’re entertaining your parents at your home. After all, they’ve probably got different tastes in films, music and general conversation. So what activity can you do when faced with several hours of mum and dad time? The answer – which you might never have considered before – is to whip out the shisha. 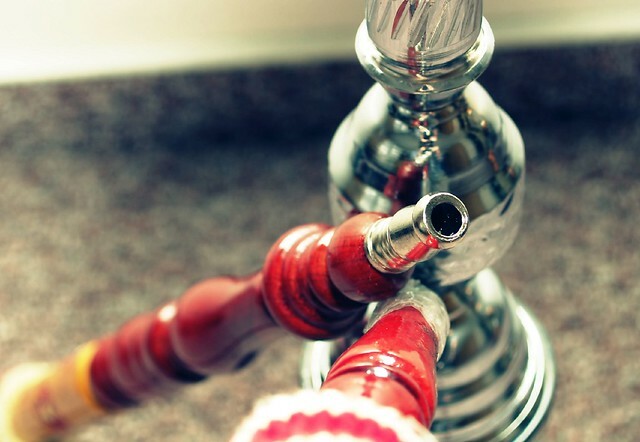 Here are four reasons why you’ll enjoy smoking shisha with your parents. Shisha has a calming and relaxed influence on its users. Due to this, you and your parents should be able to unwind and feel at ease in each other’s company. This atmosphere should allow the conversation to flow and remain laid-back as you talk about subjects that you might not usually breach under normal circumstances. Shisha is multigenerational. In fact, you can bet that your mum and dad have smoked it before – that is if they still don’t smoke it regularly. Basically, there should be no conflict unlike if you were to try to decide on a movie or choose a song that everyone likes. It’s only when you start smoking shisha with your parents that you will realise how much of a universal appeal it has. Shisha is an enjoyable pastime that comes with little stigma. Unlike alcohol and cigarettes, it’s deemed to be an acceptable activity that poses very few health risks. Therefore, you don’t have to worry that your parents will be casting their judgement upon you when you whip out the shisha. There’s no need to splash the cash on an expensive meal or a fancy bottle of wine when entertaining your mum and dad. Instead, you can welcome them to your home with an affordable shisha pipe. You can even introduce different flavours every time that they come around to mix it up a little without incurring an additional expense. You might have the urge to start smoking shisha with your parents – so why not try it next time that they’re round at your place? It could help you all bond and make the hours just fly by.